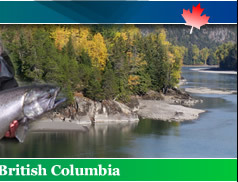 Skeena Waters Fly Shop is a modern dedicated fly-fishing shop in Terrace, British Columbia. 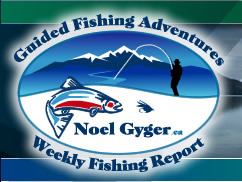 The many sport-fishing anglers will find all what they need to make successful their fishing adventure on the various waters of the Skeena river region and beyond. Shop at our store with confidence and expert advise. 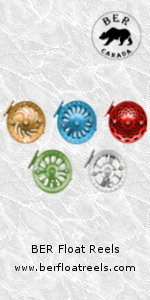 We offer best in class products from level entry to the high end fishing brands that will satisfy all needs not matter if you are a novice or a professional anglers needs. 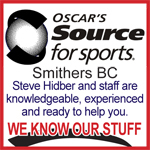 We are proud to carry some of the most innovative and finest brands in the fly fishing market like Hardy, Guideline, Fishpond, Redington, Hodgman, Columbia Sport Wear, RIO, Airflo, Echo and many others. Cast on this link https://www.youtube.com/watch?v=LgY3RU6oA0E to learn more AND watch the YouTube Video. Cast on this link https://www.youtube.com/watch?v=qD_R3DKynDU to learn more AND watch the YouTube Video. 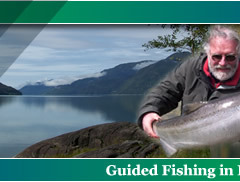 OPST Commando lines & Commando Tips now available at Skeena Waters Fly shop.